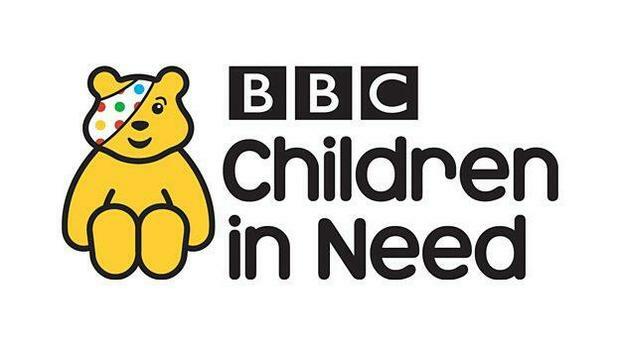 The School Council have decided that for Children in Need (Friday 16th November) we are going to have a pyjama day!! Next Friday children are welcome to come to school in their pyjamas. You can even bring a cuddly toy! Please bring in a minimum donation of £1 to go towards the charity.